If you haven’t read the book or seen the film and you are thinking of visiting Havana, Cuba, then this classic Graham Greene is an easy entertaining read and a must see movie! Directed by Carol Reed with unforgettable roles played by Alec Guinness, Burl Ives, Maureen O’Hara, Ralph Richardson, Noël Coward and Ernie Kovacs. 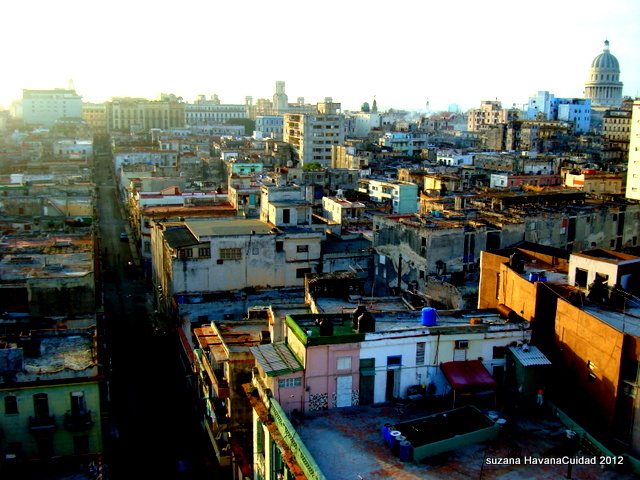 The novel was first published in 1958 and film shooting began the next year in Havana. 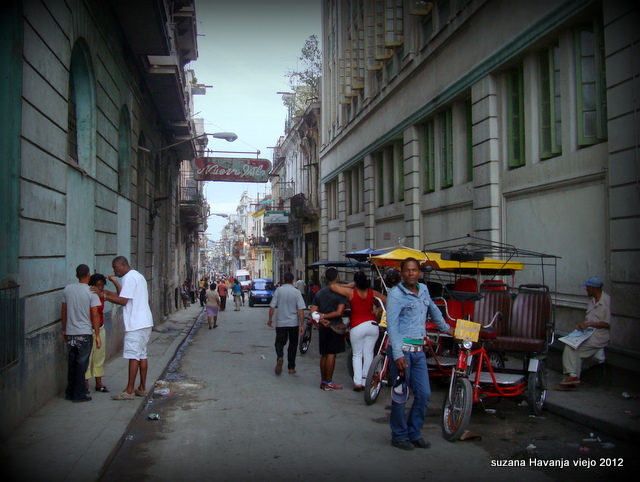 It was just two months after the communist revolution of 1959 and Havana would never be the same again! 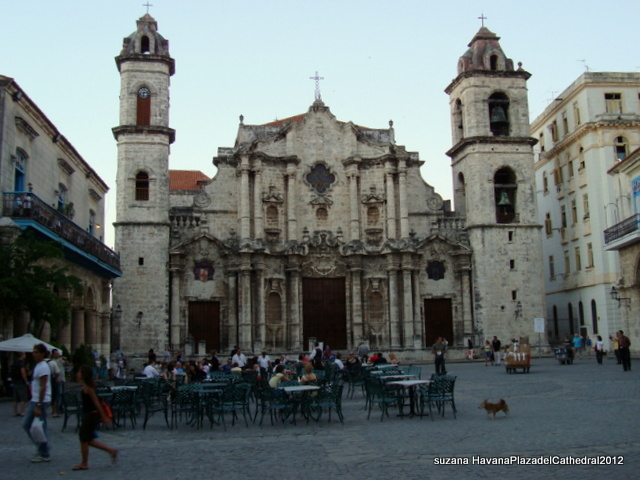 Thanks to the cooperation of revolutionary leader Fidel Castro the city was made accessible to the film crew and Castro visited on set at the Cathedral Square! All filming was done on location; Calle Lamparilla where our hero Wormold had his shop, Hotel Sevilla which at this time had been known for its easily available cocaine and female company, and the opening scenes from the roof top of Hotel Capri which had a roof top pool and was like all hotels and casinos under mafia control. Our hero Wormold (a vacuum cleaner salesman with an adolescent daughter) is reluctantly recruited as a spy for the British Government and submits false information to keep MI6 happy! The backdrop of espionage and the threat from the enemies behind the iron curtain are the stuff and nonsense of this delightfully funny and slightly ridiculous story! However as with all Greene’s stories the events are based on true events and encounters he made in his extraordinary life! Greene the man was easily bored and travelled extensively and compulsively throughout his life….Nicaragua, Liberia (where he was a spy) Haiti, Sierra Leon, Vietnam, Cameroon, Hungry, Indo China, Mexico, Egypt are but a few of the places he travelled and worked. Starting off as a journalist in Nottingham, he moved eventually to become sub editor of The Times which he later gave up out of boredom! He converted to Catholicism and married his only wife Vivien whom he perused with a great passion but love quickly died. They had some children but he was an absent father, too busy travelling and having many affairs, but remained married to Vivien and in some strange sense “loyal” to her. His childhood had been unhappy with mental illness in his family and he spent some time himself in a residential psychological rehabilitation centre when only a teenager! He was a meticulous man with a huge regard for his own work and was very pushy with his books. Physically he was tall with bright pale blue eyes that people he met said, caught and held their attention! Greene died 1991 in Switzerland; he had fled Britain partly due to being pursued by the tax man. His novels will remain classics of the highest quality. His themes of the hunted man and his sense of guilt run through his writing. He had a huge sense of place and many of his novel read like film scripts. It’s said that during filming “Our Man In Havana” pages of the book were merely stuck to the story boards to work from directly! 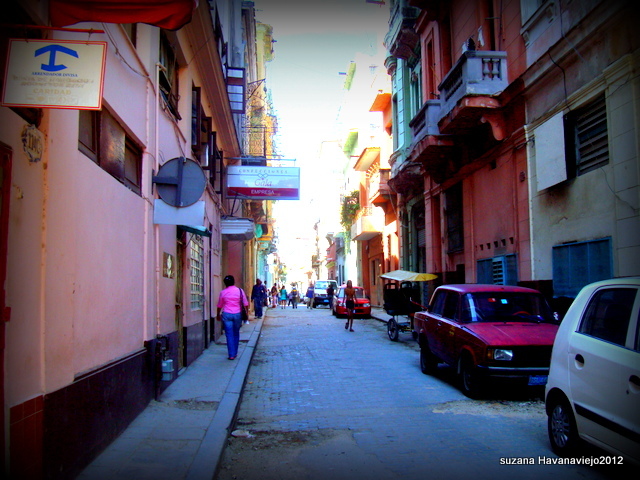 If you want to retrace Greene’s or Wormold’s steps in old Havana you will not be disappointed. The appearance of the Spanish colonial buildings might have decayed since filming in 1959, but the streets and Hotels made famous in the film are still there to be enjoyed today. Room 510 Hotel Sevilla is celebrated as it was his inspiration for part of this unforgettable book. The casinos no longer operate but the ghosts of the mafia are very much alive! 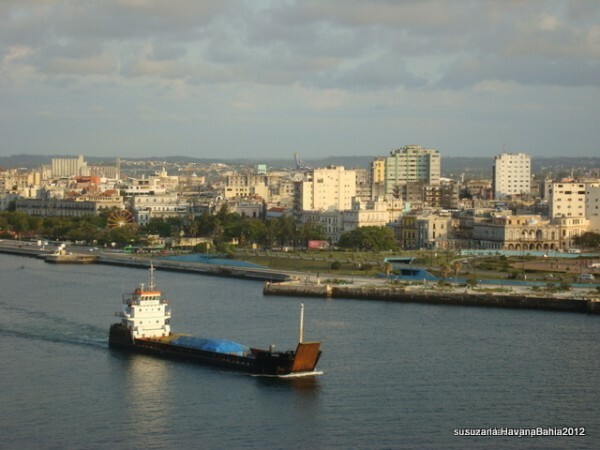 Enjoy a tour of Cuba and life in old Havana with one of our delightful holidays. The opening scene of “OUR MAN IN HAVANA” was not from the Capri Hotel. The Capri is directly in front of the National. The pool in the movie is viewing the National from the west. It may be the Hotel Vista Penthouse. If you look down from the bar in La Torre the pool there looks exactly like the one in the movie, to include the window in the pool.